According to a new report Europe Connected Car Market, published by KBV research, the Europe Connected Car Market Size would witness market growth of 30% CAGR during the forecast period (2017 - 2023). 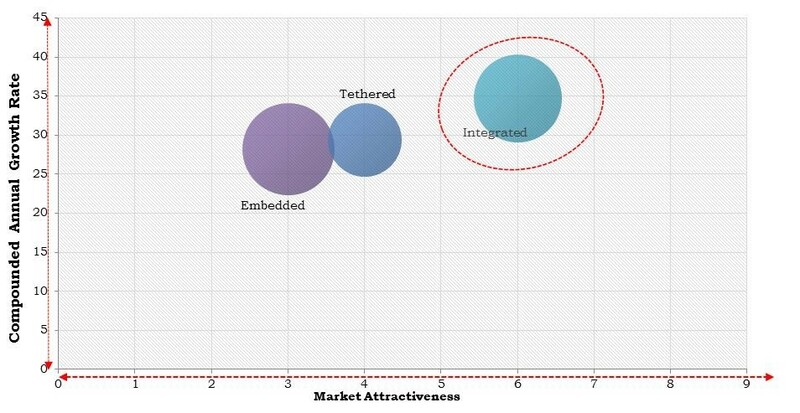 The Embedded market holds the largest market share in Europe Connected Car Market by Connectivity Solutions in 2016, growing at a CAGR of 27.2% during the forecast period. The Integrated market is expected to witness a CAGR of 33.7% during (2017 - 2023). Additionally, The Tethered market is expected to witness a CAGR of 28.4% during (2017 - 2023). The Germany market holds the largest market share in Europe 3G Connected Car Market by Country in 2016, growing at a CAGR of 27.3 % during the forecast period. The UK market is expected to witness a CAGR of 34.7% during (2017 - 2023) in Europe 4G & 5G Connected Car Market. Additionally, The France market is expected to witness a CAGR of 36.9% during (2017 - 2023). The Fleet Manager market holds the largest market share in Italy Connected Car Market by Product & Services in 2016, growing at a CAGR of 24.3% by 2023. The Sensors market is expected to witness a CAGR of 34.5% during (2017 - 2023). Additionally, The Aftermarket Services market would attain market value of $346.4 million by 2023. The market research report has exhaustive quantitative insights providing a clear picture of the market potential in various segments across the countries in the region. The key impacting factors of the Europe Connected Car Market have been discussed in the report with the competition analysis and elaborated company profiles of Telefonica, S.A,Verizon Communications, Inc., Harman International Industries, Incorporated, TomTom NV,AT&T, Vodafone Group Plc., Ford Motor Company, Bayerische Motoren Werke AG, AUDI AG, and Daimler AG.